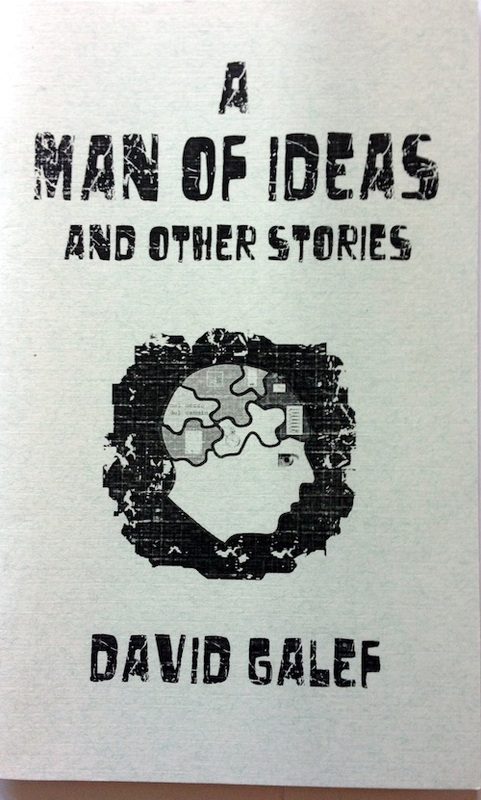 This chapbook of twelve short-short stories was the winner of the Noemi Press Chapbook Competition in 2008. The stories run the gamut from a woman who brings home a slave as a souvenir from her vacation, to a factory worker who suddenly becomes a working poet. The contest was judged by Ben Marcus. Galef’s stories travel through difficult territory with an exacting intelligence. Many writers work from absurd premises, but Galef is frequently able to convert his giddy subversions into more sinister stuff, and what results are stark nightmares cast as daytime dramas, disturbing tales fueled by worry and strangeness. This is an anxious, inventive book by a writer of striking gifts.